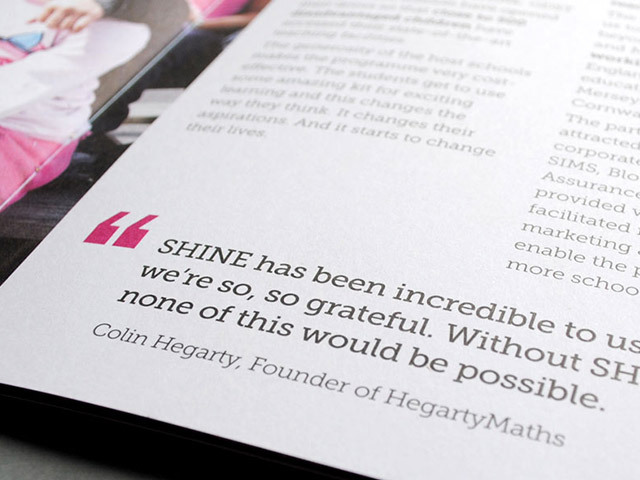 Education charity SHINE raises money to support ‘teacherpreneurs’ – ordinary teachers with extraordinary ideas to help disadvantaged children thrive. 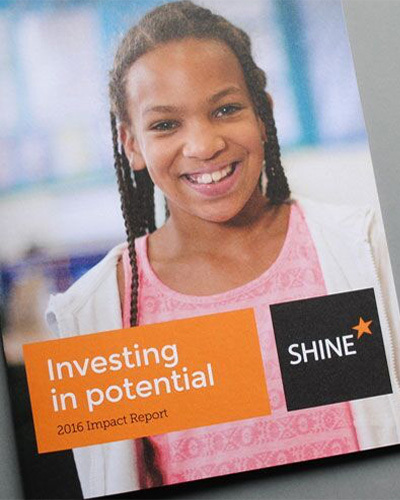 SHINE commissioned me to write their annual review. Following a rebrand, they wanted a more concise, visual feel for the review than in previous years. 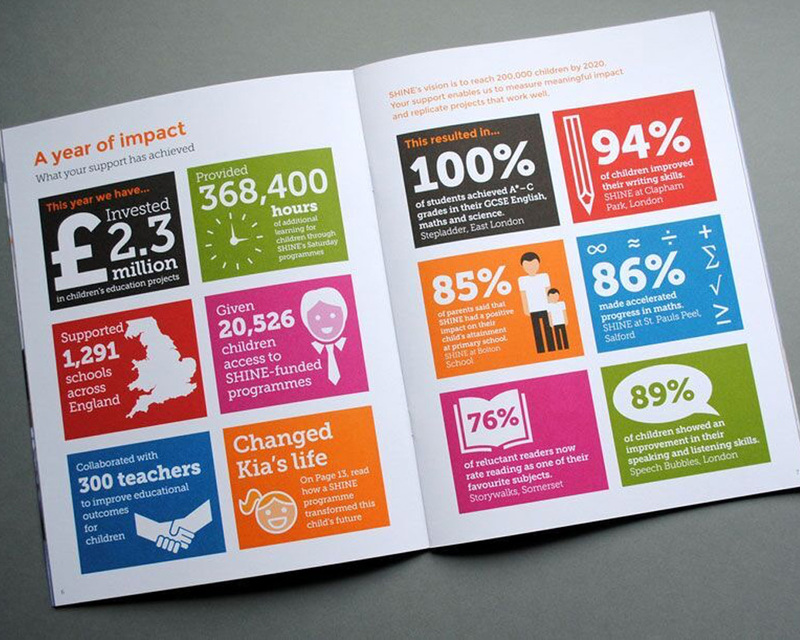 Infographics and succinct storytelling were a key part of the brief. 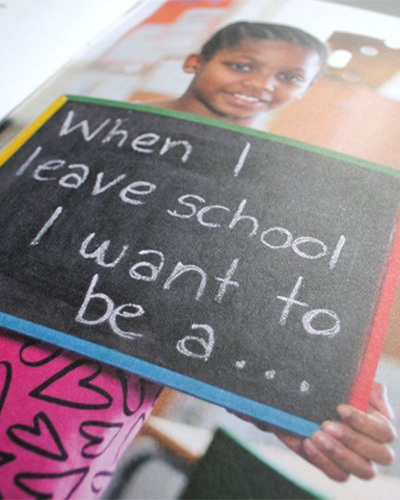 I supplied original copy which was then edited internally.